Google announced that First Look is now available to all DoubleClick for Publishers clients around the world and that it has begun testing exchange bidding in Dynamic Allocation. 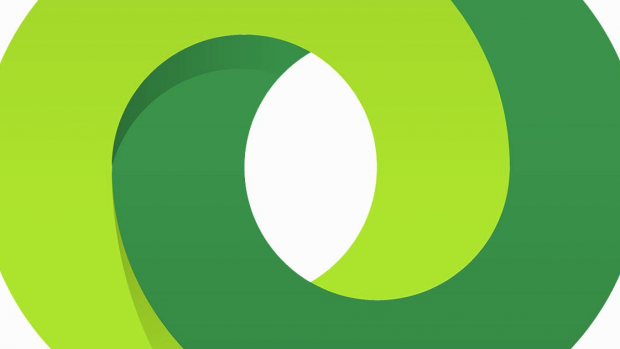 DoubleClick for Publishers First Look was first announced in beta several months ago, and in the meantime, the company has accumulated over 200 partners to test it. Publishers have seen their programmatic revenue increase by double-digit percentages, Google says. “While First Look makes it easy for publishers to capture new revenue from high-paying buyers, we are also testing a new technology to help publishers manage yield between multiple exchanges and supply-side platforms (SSPs),” says director of product management Jonathan Bellack. The company is working with Index Exchange and Rubicon Project as well as About.com, Hearst, Meredith Corporation, and Zillow on the new technology. They’ll be testing this before rolling it out to more partners.